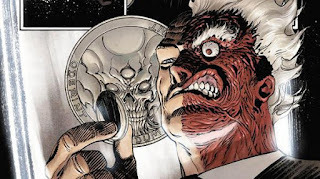 WHICH HERO OR VILLAIN WILL STRIKE IT RICH GAMBLING? 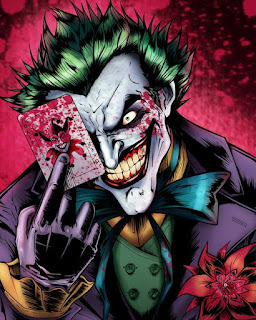 Whether a hero or a villain, comic book characters are anything but boring. As readers, most of us can identify with the good and bad attributes of every character and their complexities; that’s what keeps us reading and collecting. Where else would a regular office worker by day, crimefighter by night, make sense? With his card throwing skills, Southern charm, and ability to sway anyone’s opinion or thoughts, Gambit would surely win any game of poker, blowing the best of the best away. 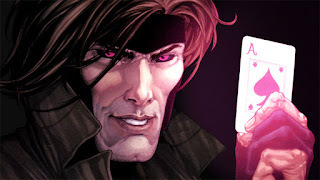 Even if Gambit had a lousy poker face, the X-man has the ability to create a static interference that shields his mind from detection, by even the most powerful telepaths. Speaking of mind readers, Professor X, also known as Doctor Charles Xavier, is the king of all the telepaths. He has the ability to read minds and project his own thoughts into the minds of others within 250 miles. He can also cause others to have temporary mental paralysis or memory loss, which could help him win at any blackjack or poker table throughout a casino. 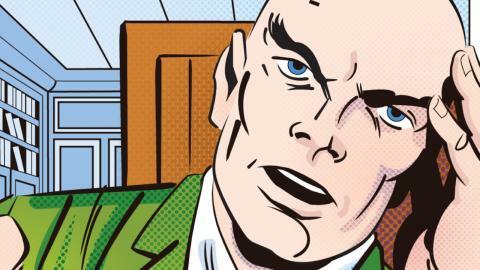 Since he can get in and out of people’s heads without being detected, Professor X would win big, and no one would ever figure out the truth behind his not-so-honest winnings. Harvey “Two Face” Dent is just another one of Gotham’s shady characters. While he was a good guy before a criminal threw acid in his face, Dent lives his post-accident life on chance. Basing all of his decisions off the flip of a coin, he’s a true gambling man. Although it’s hard to say how often he’d win, there’s a good chance he’d keep playing until he made bank (or until his coin told him otherwise). It would only seem fair to put Chance, also known as Nicholas Powell, on the list due to his former career as a professional gambler. As if gambling isn’t exciting enough, Powell became Chance, the hitman. 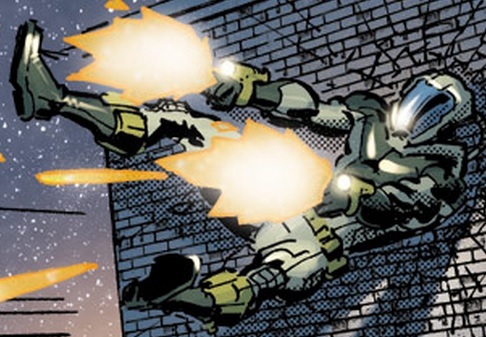 While most hired hitmen require a large payment prior to the hit, Chance turns his payments into a bet and only gets paid if he completes his missions. Chance isn’t afraid of a risky mission or a long game of poker. He’s all in and wants to win. 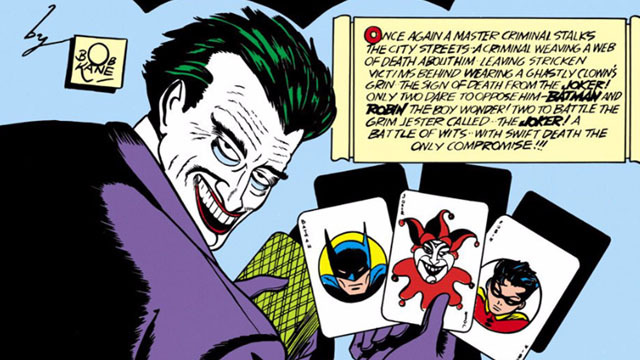 While this Gotham based super villain may not be a strong individual gambler, Joker would make a good teammate for any group game. If nothing else, he could make a scene at the casino, throwing other players and dealers off of their game. While other players may get thrown out for being too disruptive, guards probably wouldn’t bother trying to get near Joker, considering his razor sharp playing cards and all.